New cars look great when they first come off the lot. But, time, sun, weather, and wear can really start to take a toll on the look of your vehicle. Here are a few simple tips to keep your vehicle looking great for years to come. Wash your vehicle often. Make sure to wash off the underside of your vehicle, as all manor or dirt, grime, and road salt can get stuck under your vehicle. 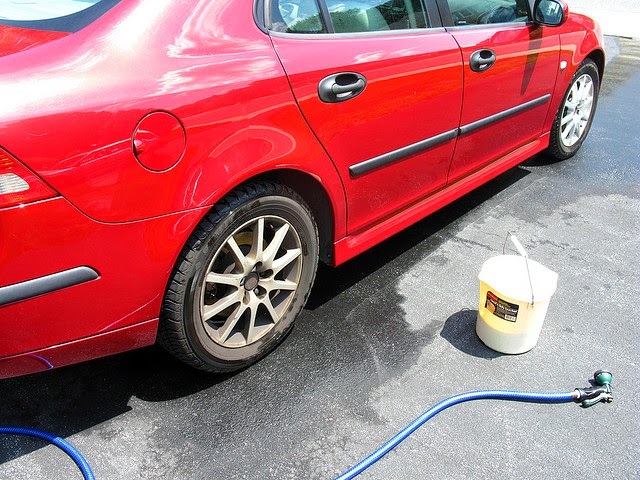 Keep your paint, and your vehicle, protected with a coat of quality wax. Make sure to wax on at least every six months. The sun is the ultimate killer of your vehicle’s good looks, inside and out. Park in the shade or garage as often as possible to keep your paint job and interior from fading. You can also purchase deflector screens and car covers to help keep the sun out of your vehicle, when you’re not on the road. As you take the steps to keep your vehicle looking great, let Jiffy Lube of Indiana help you keep your vehicle running great. Stop on by your nearest Jiffy Lube of Indiana for preventative maintenance by a certified technician to keep your vehicle running right.